Sometimes life is tough. Some of us have work, school, work and school, bills to pay, credit card bills to panic over and a myriad of other concerns. At least we have video games to ease the load, but there's always room for improvement; how about combining video games with LEGO and Transformers? Yes, that'll do the trick. 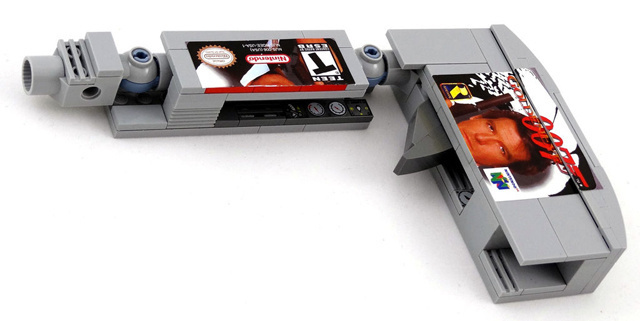 New York-based artist Baron von Brunk has produced Nintendo 64 LEGO models that apparently match the proportions of the original items, to rather impressive effect. 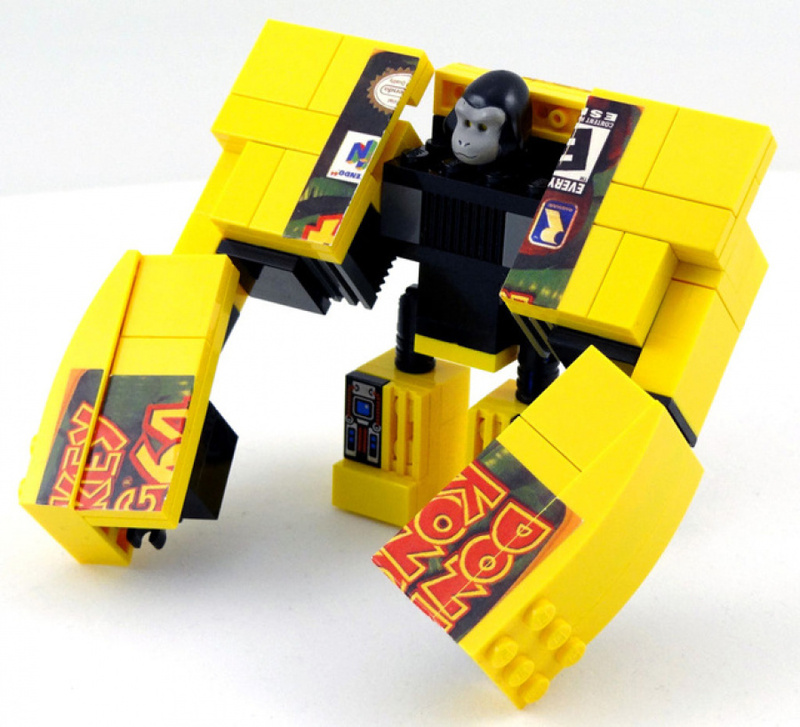 We have Ultra Hexacon (Nintendo 64 console), Tetragon (controller) and two transforming game cartridges, Hot-Shot and Mecha Kong. The GoldenEye 007 gun transformation is a particular favourite, but they're all very impressive. 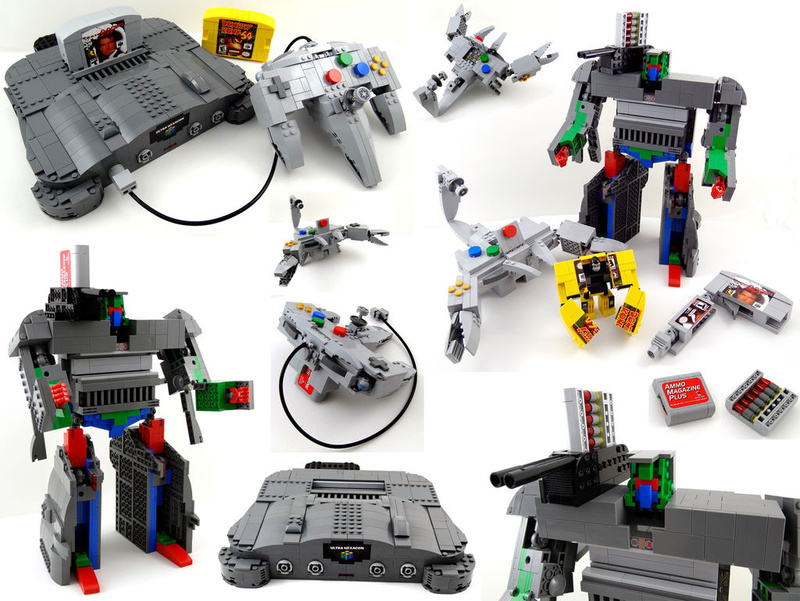 These original LEGO models are made in near-perfect size and proportions to authentic N64 components, and can transform completely — by “transform completely”, I mean each robot can transform from N64 accessory to robot and back without detaching/removing parts, with the exception of Tetragon’s controller cord. Ultra Hexacon is to this date, my most durable and articulated Transformer model built, with great flexibility and joint strength; he can also stand and be posed without falling over or having pieces break off. With the exception of the custom stickers/labels, every single piece in these toys are 100% LEGO — bricks, plates, slopes, tiles, wedges, and Technic parts. No glue, paint, cutting, nor 3rd party custom pieces. ...What’s in a name? 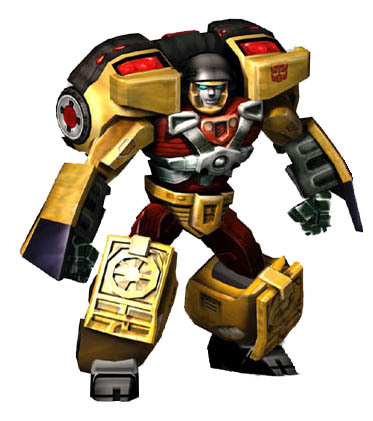 “Hexacontatetragon" is the proper nomenclature for a 64-sided polygon, and Nintendo 64 being the first 3D polygon-based Nintendo system with 64-bit graphics, the names "Hexacon" and "Tetragon" (the robot and the scorpion) merge as a gestalt when transformed — both physically and in name! The word "Ultra" in the title is an homage to the Nintendo 64’s original name of "Ultra 64" before its North American release. Check out more images below and let us know what you think on a scale of 1-10 (awesome to super awesome). 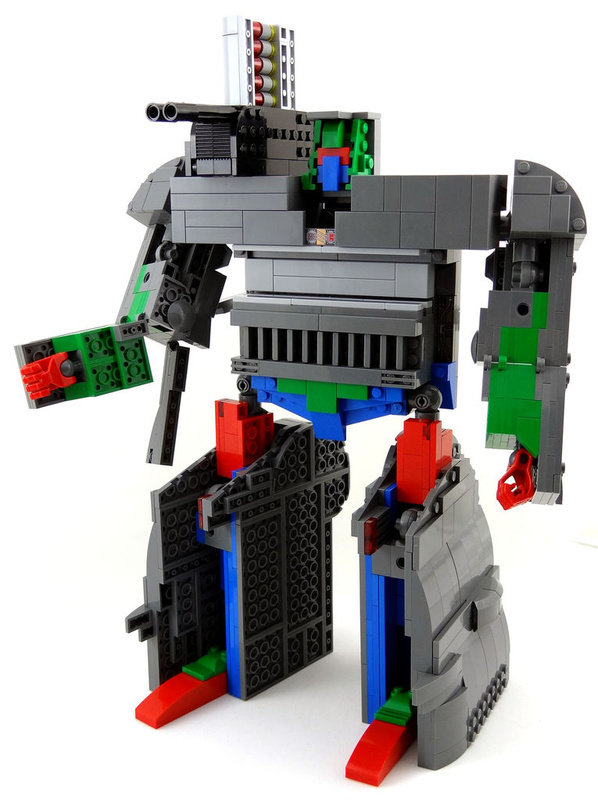 It's hard enough to build these out of legos... but making them into transformers as well... that's awesome! 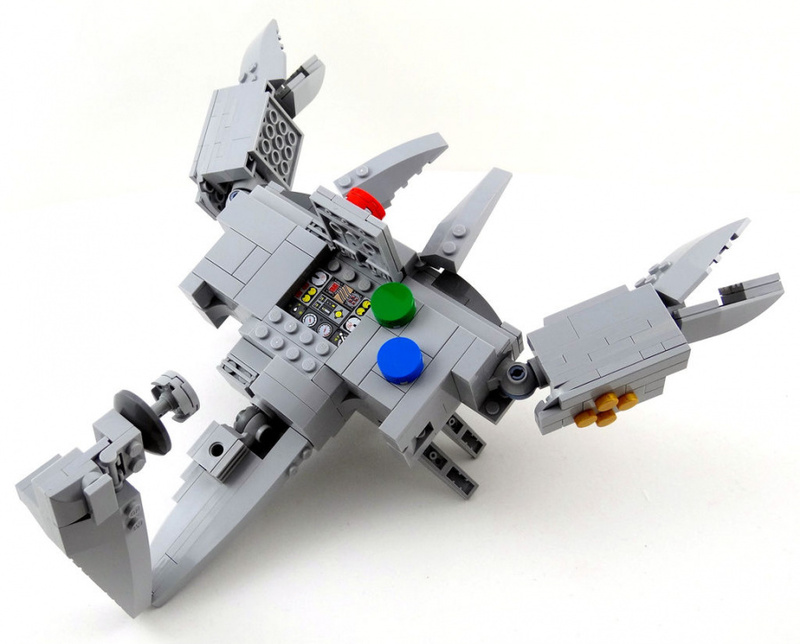 Star Fox 64 turning into an Arwing please. I wish I never bought my N64. (Imported a US one) should have imported a US Saturn. (Could have played the N64 stuff at any time pretty much.). Thing I enjoyed most was 4 player Goldeneye and it wasn't even played on my system. I would love to see a video where he actually transforms them. I NEEEED THESE IN MY LIFE!!! This over 9000 for me! Legos are awsome! I wouldn't want to use that N64 Controller. But wow. That's incredible.I can't imagine how long it took to figure out how to make those. Mere words cannot properly describe the awesomeness level here. All my favorites!! What could be better! 10/10 awesome. This is fantastic, I'm a big Transformers fan, so this is just perfect. That is the best thing ever, ever, EVER!!!!!! I WANT IT!!! How f*cking awesome is that??? Only thing that would make it better is if it tasted like Chunky Monkey ice cream. Wow these are pretty damn clever. I can't imagine how long it took him to make these. Major props to Mr. von Brunk! As both a Transformers fan and a Nintendo fan, I think it's safe to say that these things are amazing! My favorite toys growing up were LEGO's and Transformers, plus I played a lot of Nintendo. Why didn't I think of this?! But seriously, 10/10 for sure! Baron von Brunk, you have an amazingly creative mind! I can't wait to see what you come up with next! That is awesome! They should do the GameCube next because, when I was younger I always kind of thought it was a robot what with the glowing eye looking thing. I'm not sure how I feel about that. I do want it though, very much.